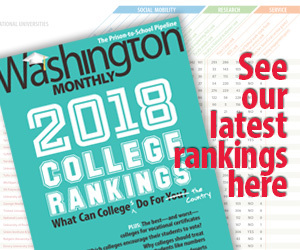 Washington Monthly | High Tuition a Violation of Human Rights? High Tuition a Violation of Human Rights? Despite the relatively low tuition cost in Canada, this complaint has been subject to a great deal of attention in the Canadian press. A similar lawsuit would be unlikely to go far in the United States. President Jimmy Carter signed the International Covenant on Economic, Social and Cultural Rights in 1979 but the U.S. Senate never ratified the treaty. Tuition for Canadian students at the University of British Columbia is about $5,000 a year. In-state tuition at the University of Washington, three hours south, is $7,692 a year.